We are a bunch of Blues dance fanatics that like to share their passion in our beautiful city of canals, bikes and naughty red lights. Follow us on Facebook to get updated about our events. We have an very active community. You can also contact us by Email. We are happy to be of any service. Most of our classes and parties are held at Frankie’s. It’s a little dance studio near Haarlemmerdijk at Tussen de Bogen 67, Amsterdam. 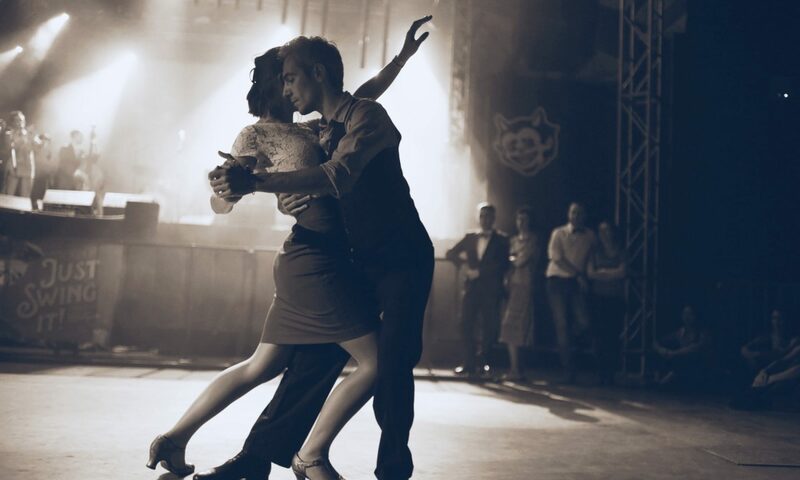 We hope to see you on our dance floor soon.